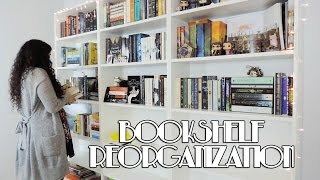 IT'S FINALLY FINISHED! 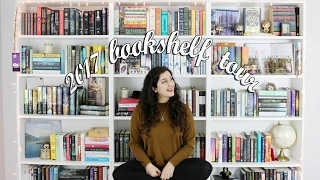 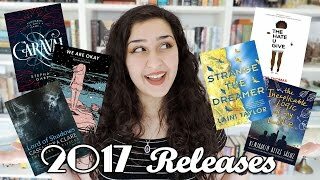 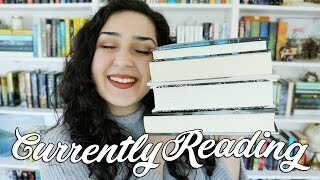 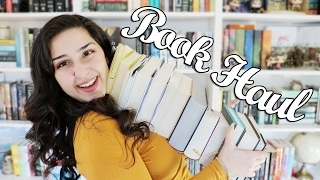 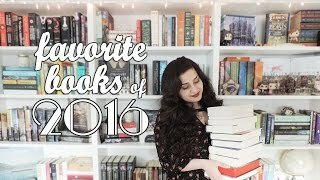 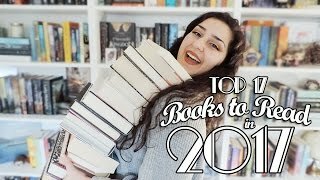 MY 2017 BOOKSHELF TOUR!! 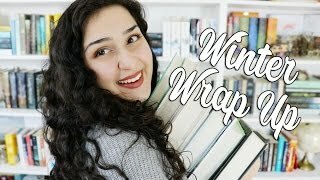 I poured my blood, sweat, and tears into this video so I hope you all enjoy!